The second phase of the second local government elections will be held in June, this year. Except for a few gewogs, almost all the local government elections in the 20 dzongkhags will be conducted during this phase. The Election Commission of Bhutan is urging all the interested candidates to prepare necessary papers required for nomination purpose for the upcoming elections. The Election Commission is also prepared to conduct elections for the remaining 17 thromdes during the second phase. But it is not certain whether elections for all the remaining thromdes would be conducted. 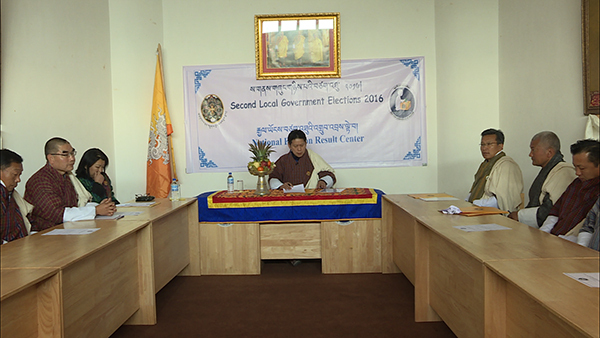 The elections for vacant post for the tshogpas in Gelegphu thromde and Phuentshogling Thromde will be also held in the second phase. The third phase of the second government election will be held in July this year. The fourth round will be held in November. ECB has allocated about Nu 275 M for this year’s Local Government elections.